Three Wheaton College seniors will spend the year after graduation traveling the world to explore the power of arts and technology to improve lives, uplift individuals and transform societies. 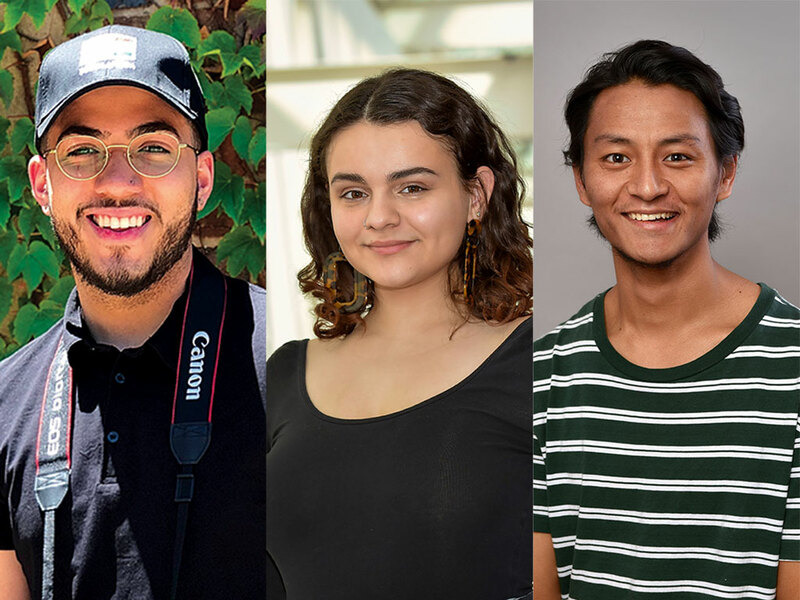 The three students—Leury Gadiel Holguin, Pia Parisi-Marcoux and Phuntsho Norbu, all members of the Class of 2019—have won Thomas J. Watson Fellowships, a nationally competitive award that provides recipients with a one-year grant for independent study and travel outside the U.S. This is the first time that three Wheaton students have won the award in a single year. 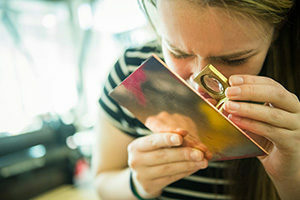 In all, 41 students nationwide received Watson Fellowships. 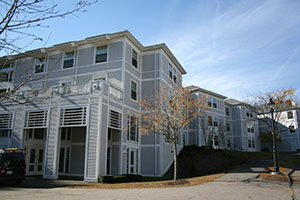 The college has produced 24 Watson Fellows over the years, including Gavigan, who earned the award when she graduated from the college in 1983. 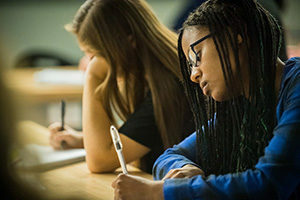 Started in 1968, today Watson Fellows comprise leaders in every field, including CEOs of major corporations, college presidents, Emmy, Grammy and Oscar Award winners, Pulitzer Prize awardees, artists, diplomats, doctors, faculty, journalists, lawyers, politicians, researchers and inspiring influencers around the world. The program is sponsored by the Watson Foundation, a charitable trust in the name of Thomas J. Watson Sr., best known for building IBM. 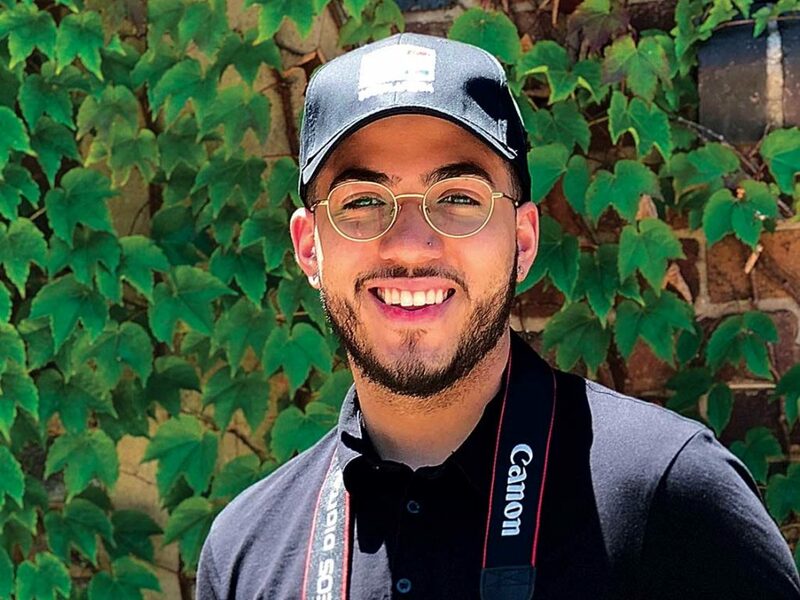 A Wheaton Posse Scholar from the Bronx, N.Y., Holguin will graduate with a major in Hispanic studies and an independent major, Film Production & Social Change, that he designed in consultation with faculty. He plans to spend the next year traveling to Uganda, Spain and Puerto Rico, where he will serve as a volunteer for a film festival, participate in workshops and events for developing filmmakers and work on the production crew of a documentary by an established director. The experiences will give him, he said, exposure to a range of ways in which queerness influences filmmakers choices as storytellers. The project extends his interest in exploring queerness and challenging social expectations around gender and sexual identities. At Wheaton, he co-founded and served as an officer of the student club Queer and Trans People of Color (QTPOC). He also began a documentary film series, Queer & Queering, consisting of two short films, one of which was featured at the 2017 New York LGBT Film Festival. Holguin also has significant international experience. He spent his junior year studying at the Film and TV School of the Academy of Performing Arts in Prague, Czech Republic, and at the Universidad de Buenos Aires and Universidad del Salvador in Buenos Aires, Argentina. Extending his time abroad, Holguin received a Davis International Fellows award to work with a nonprofit serving the homeless in Buenos Aires, where he contributed photos and video of the organization’s work to its social media platforms. 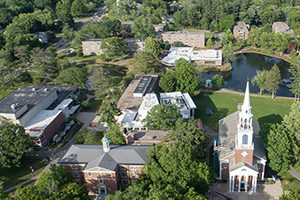 He also participated as an assistant in a leadership seminar in Ghana organized by Wheaton President Dennis M. Hanno, and he received a Filmmaker-in-Residence grant to create a documentary of a faculty-led course to South Africa. The fellowship will take her to Mexico, Chile, Brazil and Tokyo over the course of the year. In each country, she has plans to connect with local record labels, music festivals, artists’ cooperatives and performance venues. By observing and serving local organizations, as well as performing, she hopes to immerse herself in specific musical and creative subcultures that exist outside of mainstream, commercial music. “As a musician, I’ll use my own work not to visit, but to join unique musical communities across cities. Through direct participation, I’ll explore how each subculture has emerged from, and in powerful response to, its surroundings,” she said. The project brings together the Brooklyn, N.Y., native’s long standing personal interest in music and culture with her intellectual interests in social justice, equality and politics. 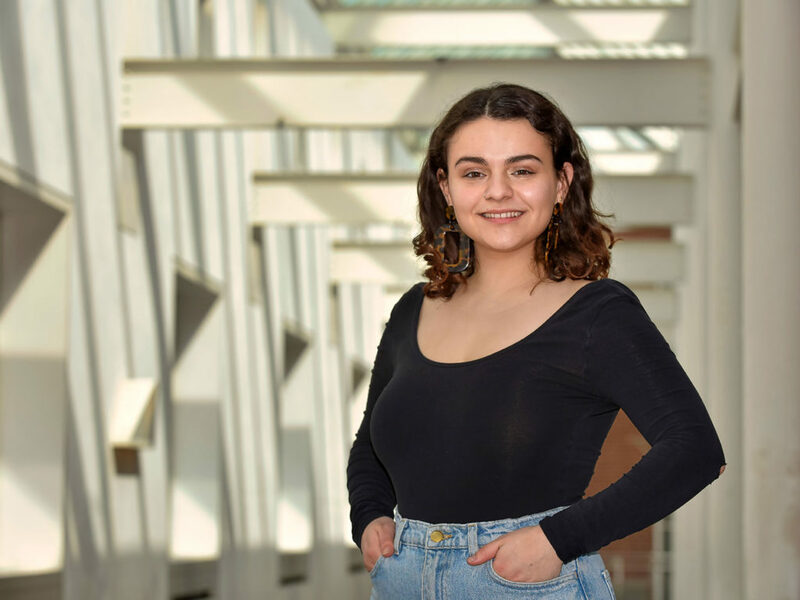 A double major in political science and Hispanic studies, Parisi-Marcoux’s Watson plans build on her experience during the summer of 2018 as a Wheaton Davis Scholar, working with an arts collective and independent label in Buenos Aires, Argentina. It also extends her international travel beyond a junior year spent studying in Granada, Spain, and Buenos Aires. 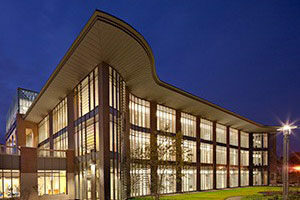 Parisi-Marcoux has also been a campus leader in sparking political and cultural debate. She is a four-year member and currently president of Wheaton’s chapter of the Roosevelt Institute, a public policy think tank, and as a freshman founded and served as editor-in-chief of Babe Lincoln, a magazine devoted to political and cultural commentary. She is currently organizing the 2019 Wheatalks event on April 10 in the Hindle Auditorium. 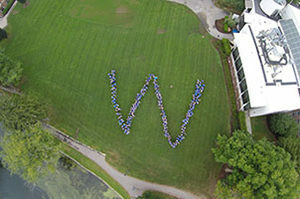 The graduating senior values the support that she has received from Wheaton. She reserved particular praise for Montserrat Pérez-Toribio, a professor of Hispanic studies and her Posse mentor, and career services director Gavigan for their counsel. She also noted that the Davis International Scholarship that allowed her to explore a musical community in Buenos Aires was critical to developing her Watson project. A native of Bhutan, Phuntsho Norbu plans to gather information on how he can apply the technical skills that he has developed at Wheaton to creating positive change in his home country. 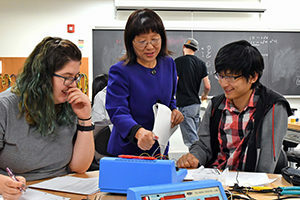 A double major in computer science and mathematics and economics, Norbu embraces “maker” culture—applying technology in hands-on projects that are designed to solve a problem or create something new. The discovery of Wheaton’s makerspaces, and the equipment available for student use, inspired Norbu. And Norbu has been generous in sharing his enthusiasm and his knowledge. 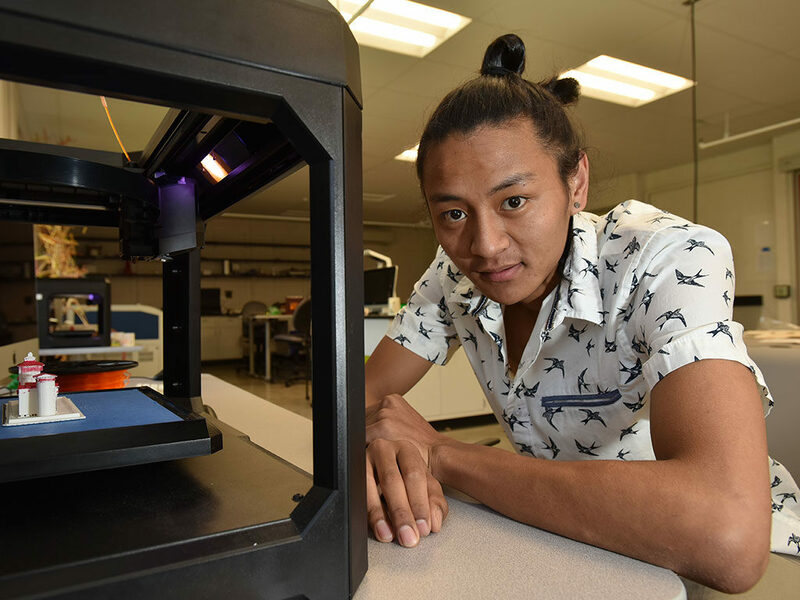 He has been an active member of the college’s Makerspace Lab, and he has worked there for the last three years, helping other students use its equipment, from operating laser cutters and 3D printers to building and flying drones. He also has applied his drone flying and photography skills to creating video for the college’s marketing and communications division and for the president’s office. Norbu looks toward his Watson year as an opportunity to build upon all that he has learned over the past four years. He points to the varied purposes for which drones have been used, from monitoring the health of soil and agricultural crops on large farms to monitoring and preventing deforestation of the Amazonian rainforest. Communities in Bhutan would have similar kinds of uses for the technology for the public good, and the Wheaton student aims to learn from others by working them, demonstrating how to build small drones and teaching others the drone flying skills that he has developed at Wheaton. “I’ve always had a strong desire to give back to and make positive change in Bhutan; long wondering how I would do this. College helped me see how my longtime passion for technology and ‘creating’ could have that impact,” he said.